Tengrism has historically been the predominant religion among the peoples of Central Asia. Tengrism combines animism with shamanism and the cult of ancestors; it worships Tengri, a supreme power which is associated with the sky. Tengri is the force which determines everything from the weather to the fate of individuals and nations. Tengri, say Tengrists, is the unknowable One who knows everything and who judges people’s actions as good or bad and rewards them accordingly. Tengrists believe in spirits too. There are spirits of trees, mountains, planets and ancestors, and they are either evil, benevolent, or of mixed temperament. Chosen mediums can contact the spirits and convince them to intercede on behalf of human beings or to reveal the future to us. Some shamans have powers that resemble those of spirits, like the power of prophecy or the ability to cast spells. 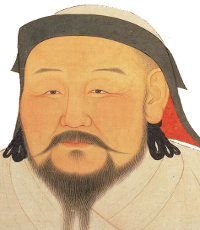 Genghis Khan was a Tengrist, and so were all Mongol rulers until the early fourteenth-century CE when some of them converted to Islam. 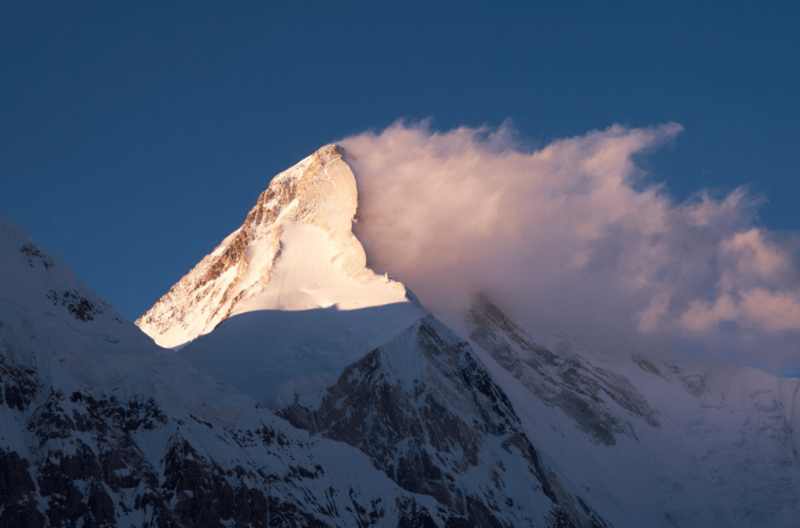 To this day it is common for Mongols to refer to their country as Munkh khukh tengri, the land of the “eternal blue sky.” This is not a weather report as much as a hope concerning divine protection. There has been a revival of Tengrism in Central Asia since the fall of the Soviet Union. Or rather, some academics and politicians have sought to promote Tengrism as an indigenous alternative to foreign religions such as Christianity and Islam. Neo-Tengrists are particularly active in Kyrgyzstan where a scientific center for Tengrist studies has been set up in the capital Bishkek. Observers argue that 60 percent of the rural population follow Tengrist traditions. #Tengri biliyor ki dünyada herkes çok olabilir ama unutmamalı ki birde #Türk var.